Integra offers the latest in technology and quality performance. Integra has many products that already support Dolby Atmos. It is there goal to create one of the best integration receivers available today. They will easily be configured to work with many multi-room configurations and adapt to many automation systems. If your looking for a perfect receiver to be used in your smart Home Integra look no further and let us know how we can integrate their products in your homes today. 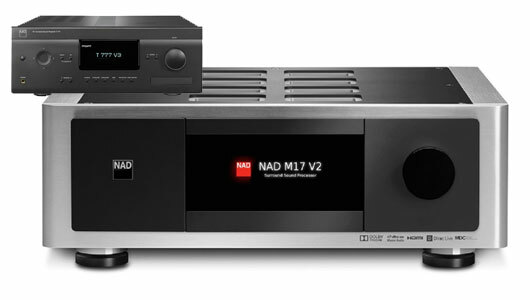 Nad offers a wide range of audio-video receivers which offers excellent performance in both music and movies. Nad the creators of blue sound can be easily integrated into a multiroom system using other Blue OS related devices. 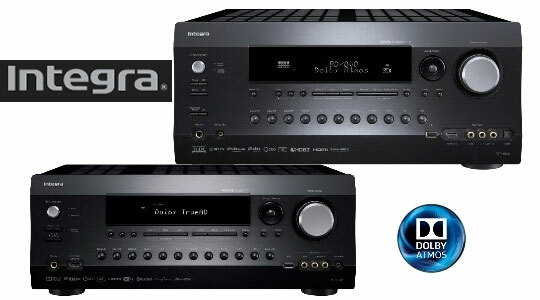 Current receivers offer 4k pass through, Dolby Atmos, Dirac room correction, network connectivity and much more. Just like Cambridge Audio Arcam is one of those rare sound first company and we are pleased to have both of them available at our store. 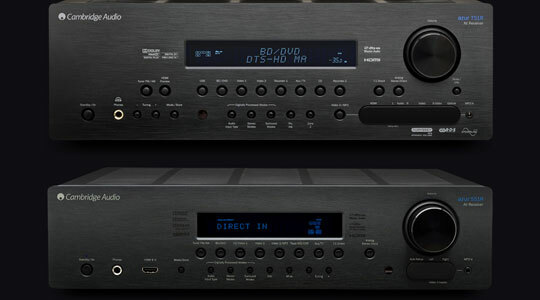 All the new AVR lineup have 4k abilities and multi-room function. You are also able to add stream audio via a network and also has an app available for download to be used as a remote control. 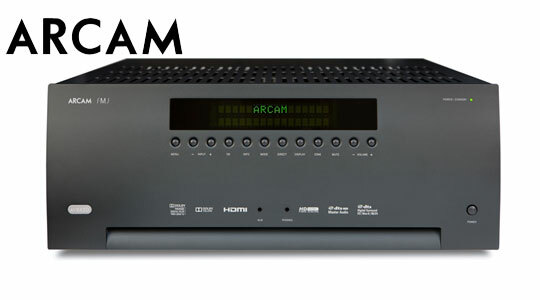 Arcam also features high-quality parts using some of the exact same components used in there higher end audio line. Arcam also offers state of the art pre/power amplification for the most utmost in hi-fidelity theater and media room applications. Find out more about our home theater products and services.